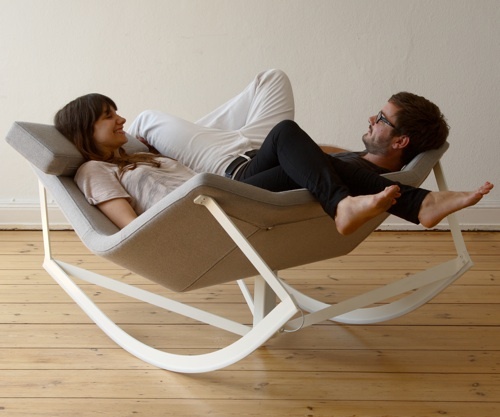 Love this rocking chair for two by Markus Krauss. I can just see me and a duvet on it. In front of the telly.